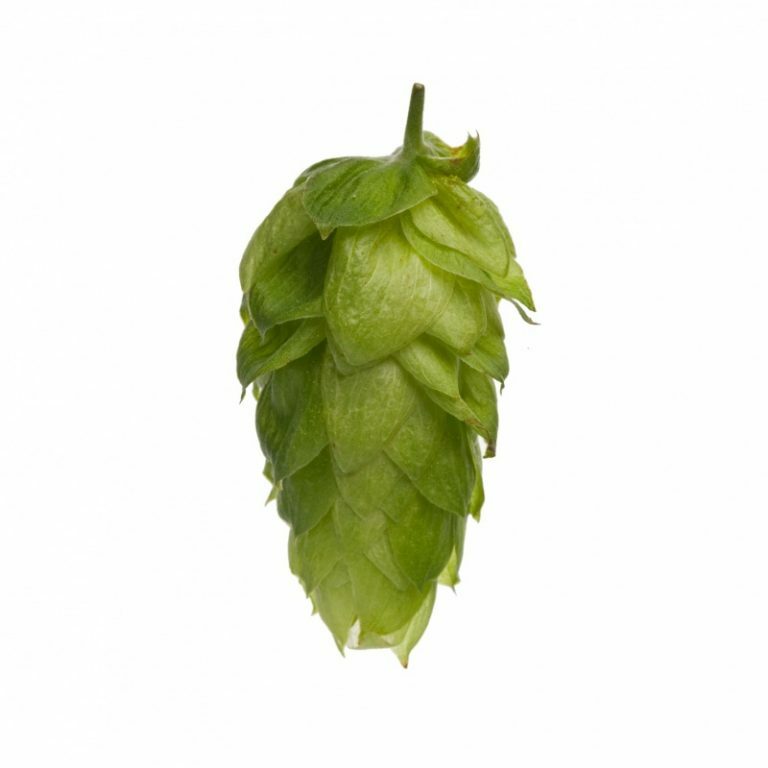 The high alpha of this hop makes it excellent to use as a bittering hop, though it also possesses an aroma with citrus and pine characteristics. 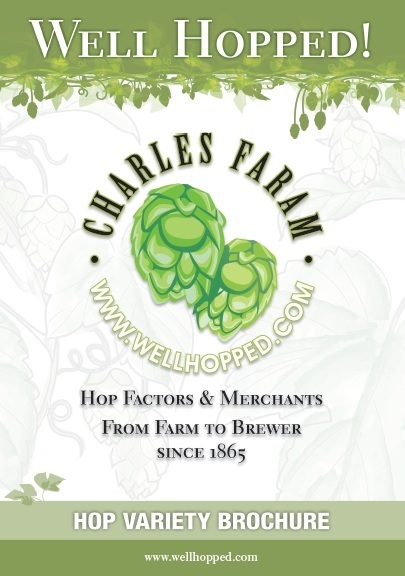 This has lead to it becoming very popular within New Zealand brewing. Released in 1972 by the (then) New Zealand Horticultural Research Centre. It is a triploid variety, and was bred through open pollination with First Choice. Sticklebract has a high yield, very high growth rate and matures mid to late season.